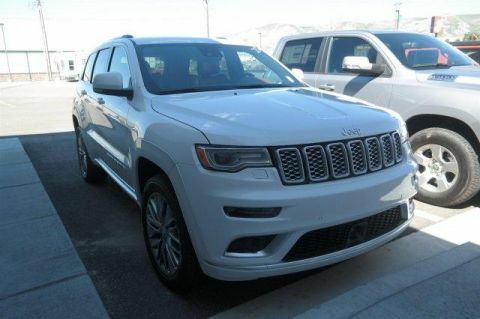 Moonroof, Heated/Cooled Seats, Nav System, Power Liftgate. Sangria Metallic Clearcoat exterior and Black interior, High Altitude trim. SEE MORE! 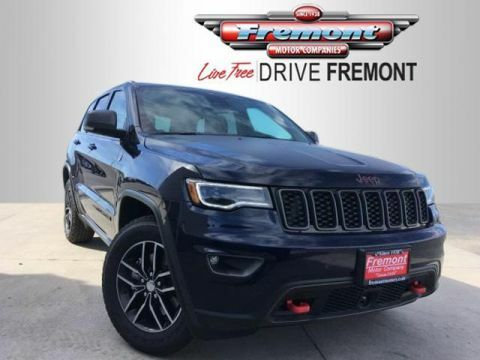 Navigation, Sunroof, Panoramic Roof, 4x4, Power Liftgate, Heated Driver Seat, Heated Rear Seat, Cooled Driver Seat, Back-Up Camera, Satellite Radio, iPod/MP3 Input, Onboard Communications System, Trailer Hitch, Aluminum Wheels, Remote Engine Start. Rear Spoiler, MP3 Player, Privacy Glass, Keyless Entry, Remote Trunk Release. 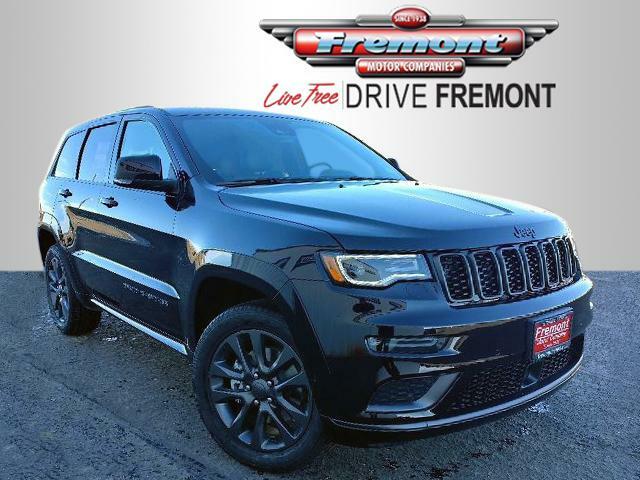 ENGINE: 5.7L V8 MDS VVT GVWR: 6,800 lbs, 230MM Rear Axle, 3.09 Rear Axle Ratio, 700 Amp Maintenance Free Battery, Anti-Lock 4-Wheel Disc HD Brakes, QUICK ORDER PACKAGE 22S HIGH ALTITUDE Engine: 5.7L V8 MDS VVT, Transmission: 8-Speed Auto (8HP70), Body Color Sill Extension, Black Wood Instrument Panel & Door Spears, Lane Departure Warning Plus, Parallel & Perp Park Assist w/Stop, Advanced Brake Assist, Full Speed FWD Collision Warn Plus, Adaptive Cruise Control w/Stop, Granite Crystal/Black Grille, Anodized/Light Black Chrome Interior Accents, Bright Pedals, Dark Headlamp Bezel Finish, Leather Wrapped Steering Wheel, Body Color Fascias w/Granite Accents, High Altitude II Package, Dark Day Light Opening Moldings, Body Color Door Handles, Premium Accent Claddings, Dual Dark Chrome Exhaust Tip, Granite Crystal Exterior Badging, Body Color Exterior Mirrors, Trailer Tow Group IV, Delete Rear Tow Hook, Black Roof Molding, Granite Crystal, 19 SPEAKERS HIGH PERFORMANCE AUDIO 825 Watt Amplifier, TRANSMISSION: 8-SPEED AUTO (8HP70). 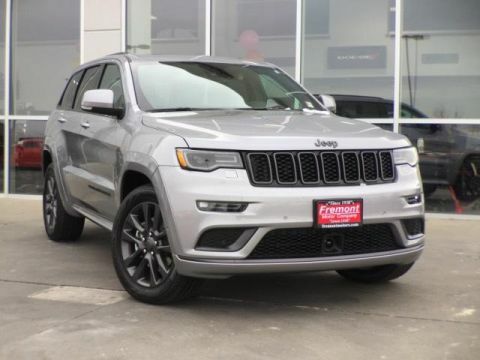 Jeep High Altitude with Sangria Metallic Clearcoat exterior and Black interior features a 8 Cylinder Engine with 360 HP at 5150 RPM*. 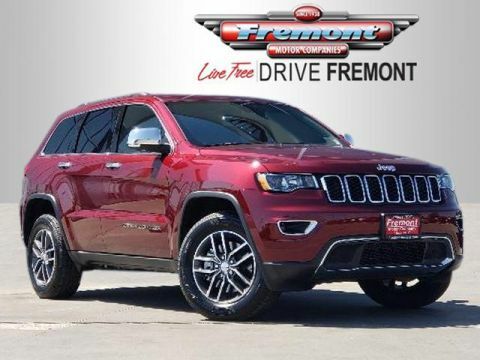 1 year free scheluded maintenance and 1 free tire rotation.